Whether you need an annual eye exam or help for a new vision concern, our team is available to you. We’re a full-service optometry office providing the most advanced care and equipment available. Our dedication is to each of our patients. We provide personalized care customized to meet your specific needs. You can expect comprehensive care whenever you visit Maple Ridge Eye Care. When you visit Maple Ridge Eye Care, each member of our staff will greet you and work to meet your needs. Our staff is focused on providing you with the highest level of care possible. Our team is carefully selected to ensure customer care is always the priority. When you come in for a new eyeglass prescription, you’ll work with one of our frame consultants. These individuals are truly dedicated to helping you find the eyeglasses that are right for your specific needs. Combining years of experience, Janice, Paul, Helen, Brenda, Julian and Vicky are available to help you choose the frames that you’ll love seeing in the mirror each day. We care about the service we provide. That’s why we have a dedicated office manager to assist you with any concerns you may have. At any time, feel free to talk to Janice about your experience at our office. Ensuring you have expertly created lenses for your eyewear is important to Maple Ridge Eye Care. When you come in for help, you’ll likely find Paul working as the Optical Lab Manager making sure that whether your lenses are edged in our in-house lab or are sent to one of the trusted suppliers, your lenses will be crafted to your unique measurements and prescription. Take the time to get to know our patient care, staff. They want to answer your questions. Vivian, Tobi, Lindsay, Rita, Dawn or Alicia will greet you and ensure your appointment goes smoothly every step of the way. These professionals will also conduct various eye exams and tests prior to your visit with your eye doctor. 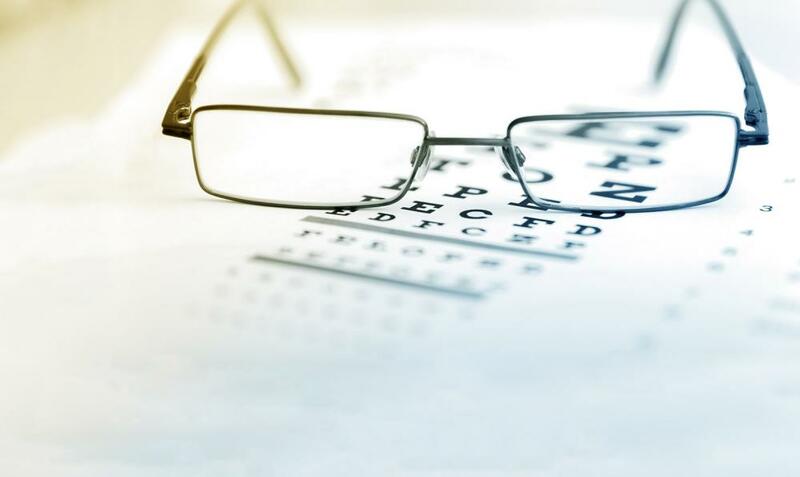 This may include eye pressure measurements for glaucoma screenings, visual field screening tests, corneal assessments for contact lens fittings, as well as digital retinal photography to help with eye health care. Contact Your Eye Care team in Maple Ridge for an Appointment Today! For any optometry need, call our professionals today. They have the knowledge and insight you are looking for. Call your eye care team in Maple Ridge for an appointment today and protect your vision: 604-463-4469.